Discussion in 'Playback Devices' started by gadgtfreek, Apr 2, 2018. I am still interested in OPPO's products - how can I purchase one? 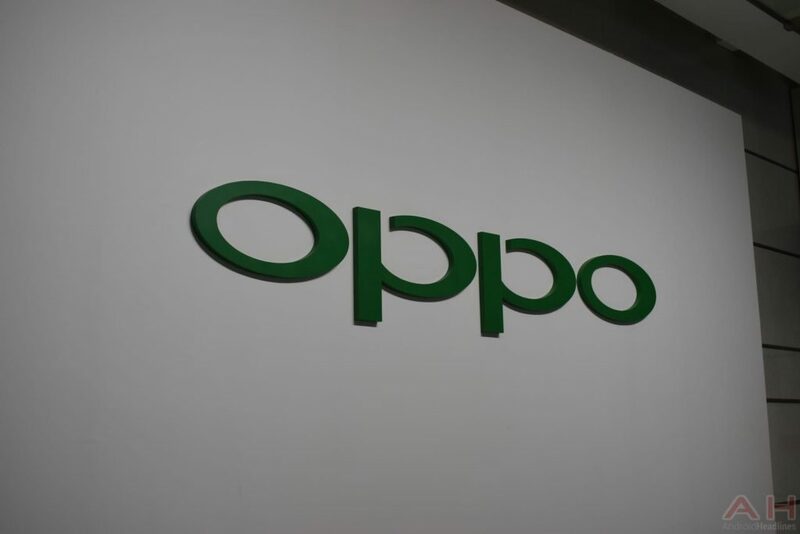 OPPO Digital's products can still be purchased through the OPPO Digital web site, OPPO Digital's authorized resellers and OPPO Digital's overseas distributors. As we gradually stop manufacturing new products, certain models may go out of stock and no longer be available sooner than other models. Bob Bielski and Osato like this. Osato and MatthewA like this. John Dirk and Brian L like this. Bob Bielski, dpippel and Scott Merryfield like this. As far as I'm concerned this is really disappointing news as they produced great products and provide service which is second to none! Probably will buy another 203 before it's too late. However I would like to understand why they are shutting down as it's not clear to me - not making enough profit to finance further development ? Want to pursue other more profitable/newer technologies as the 4K market moves to a lower profit basis ? Just want to tend to the garden ? (That's fine as well ) Or ..? In the case of 4Kbluray, the question is how similar was their player design to other bog standard generic 4Kbluray players (ie. LG, Samsung, Sony, Panasonic, etc ...). Radioman970 and PMF like this. OK, I can't be the only one asking a question... that's treading on the line of what discussion is allowed on HTF. Consider current events and trends. The timing seems like a mighty bigly coincidence.